The 13-building Mount Hope Renaissance development will be rehabilitated under a 40-year HPD regulatory agreement. 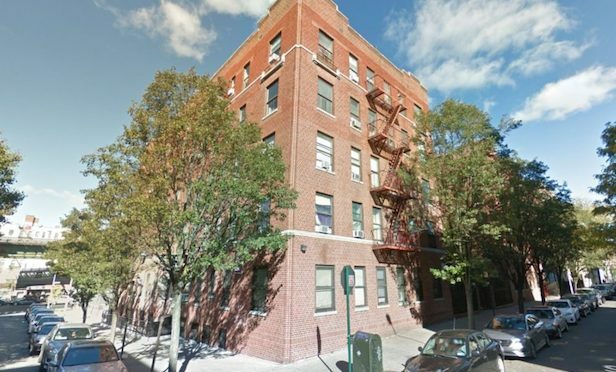 NEW YORK CITY—Mount Hope Housing Company, NCV Capital Partners, Lemor Development Group and the Community Preservation Corporation have closed on a $100 million transaction to preserve 515 units of affordable housing in the Bronx. The 13-building portfolio is in the Mount Hope neighborhood between E. 175th St. and East Burnside Ave.